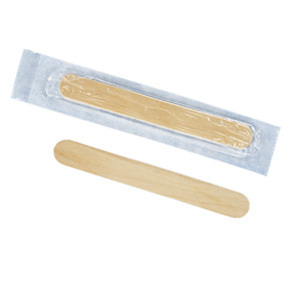 An essential medical consumable tongue depressors can be used for diagnosis in GP surgeries, Hospitals and Clinics. 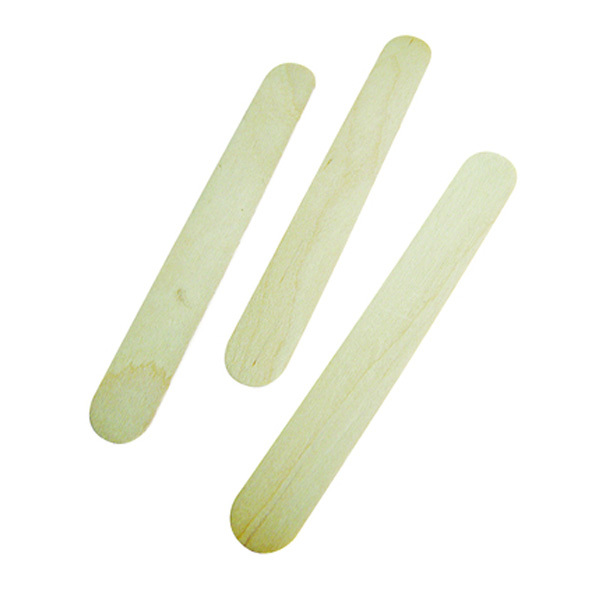 They are also ideal for beauticians for waxing, as plant markers in gardens and for everday crafts in schools. Our range includes both sterile and non sterile to suit your need.